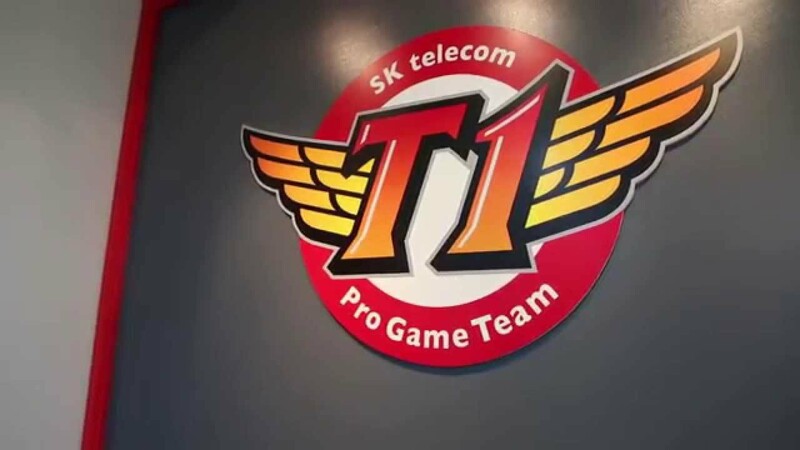 Home eSports The SK Telecom 1 start (almost) from scratch: free 7 players well! Due to the lack of qualification for the 2018 World Championships, the managers of the Team SK Telecom 1 they took the drastic choice of release three quarters of their team. In fact it is since the morning of this Monday that Bae "Bang"Jun-sik, Lee"Wolf"Jae-wan, Kang"bright"Sun-gu, Park"Untara"Ui-jin, Park"Thal"Kwon-hyuk, Park"Blossom"Beom-chan and Choi"Pirean"Jun-sik are out of the organization. Choice so drastic but understandable by a team accustomed to winning as the SKT1, which can boast well 3 world cup trophies in his bulletin board. The idea of ​​the team is in fact of rebuild the team from scratch relying on the remaining 3 players, or Han "Leo"Gyeo-king, Lee"Effort"Sang-ho and the legendary Lee"Faker"Sang-hyeok, synonymous with the" Perfect Player "community, a bit like Maradona for football. But there is a huge problem regarding the expiration of the contract of two of the three players, namely Leo and Faker. For them the adventure, paying attention to the contract, The 19 November of the 2018 should have endedbut now we have no news about their relationship with the team. Will remain? Will they leave? Will they be hunted too? What form will SKT1 have in the next season? Only time can give us the answer to these questions, meanwhile we wish both the free players and the team every luck. Previous articleSmash Summit: Hungrybox snatches the title at Mew2King! next articleThe Kuala Lumpur Major by Dota 2: Virtus Pro conquers the summit!